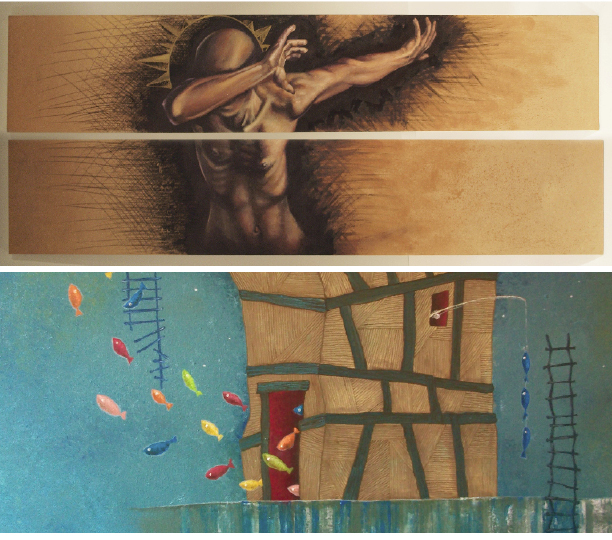 Last chance to see surreal paintings by Ricardo Copado and large scale, figurative drawings by Daniel Evans. The show comes down on February 25th. The Visual Arts Alberta Gallery is open from Wed.-Fri: 10-4 pm and Sat. : 12-4 pm.